Keep it simple. Life. 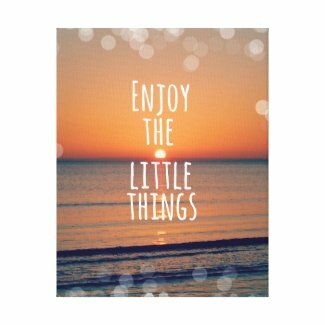 Enjoy the little moments. This beach sunset design is available on posters, canvas prints, phone cases, jewelry and so much more. With or without the bokeh edge highlights. Inspirational home decor and inspirational gifts. See all our quote merchandise at our store front.